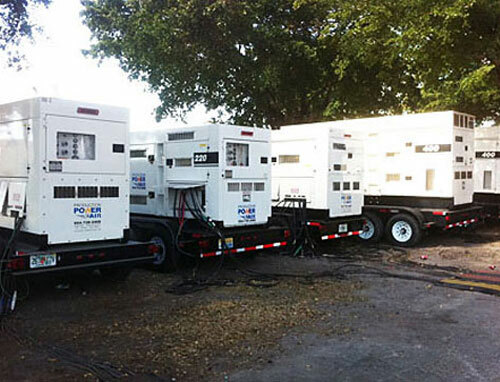 Production Power & Air has an extensive generator rental fleet of Ultra-Silent and film quiet portable generators ranging from 20kw to 2Mw. 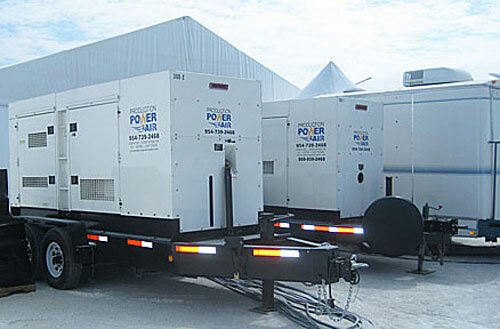 These generators are available in portable, fixed and container configurations, many with the ability for paralleling for redundancy if necessary. 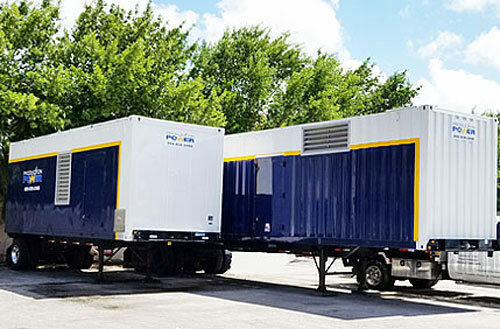 In addition, our uniquely designed power distribution systems work hand in hand with our generators allowing us to deliver the power needed to all of your locations and equipment. 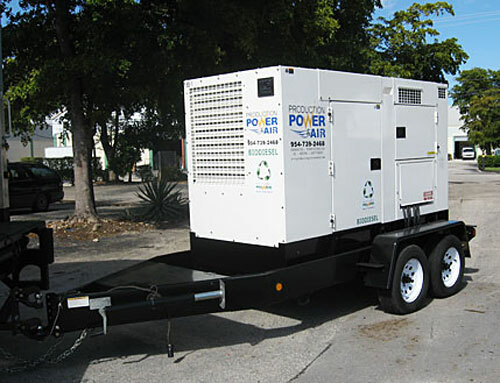 So whether you simply need a small generator for powering tools, or you need a large power plant with complete power distribution package, Production Power & Air is your source for the experience and reliability you need to ensure that your event or project comes off flawlessly and without any problems. 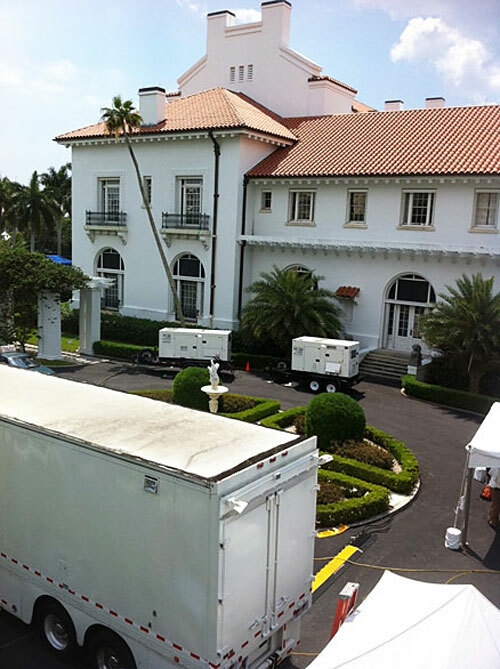 Production Power & Air can service you locally in the South Florida area as well as throughout the rest of the United States with our large network of partners. 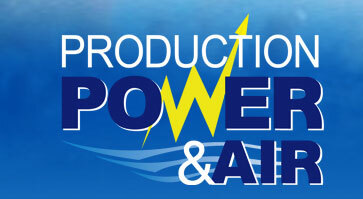 The expert staff at Production Power has many years of experience, so call us today for a prompt and competitive quote. Or just fill out our online quote form in the contact us section.